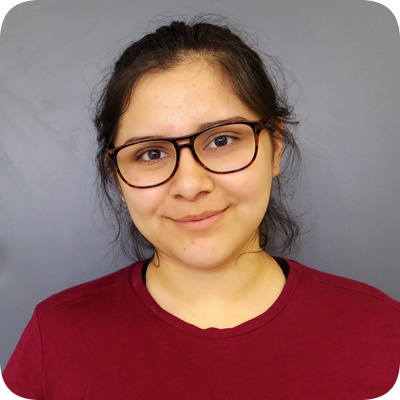 Among the more than two dozen new teachers and staff members new to Pueblo High School this school year is Ms. Janet Olvera, Pueblo’s Data Intervention Specialist—to interpret data to assist teachers in developing specific interventions to improve student learning. 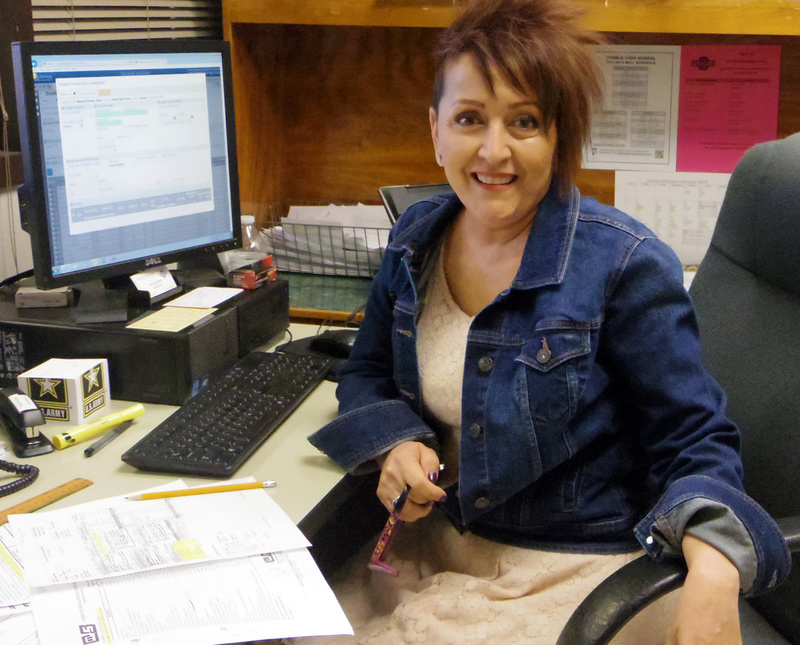 Even though this job may be new to Olvera, Pueblo is hardly new to her—as she graduated from P.H.S. back in 1997. 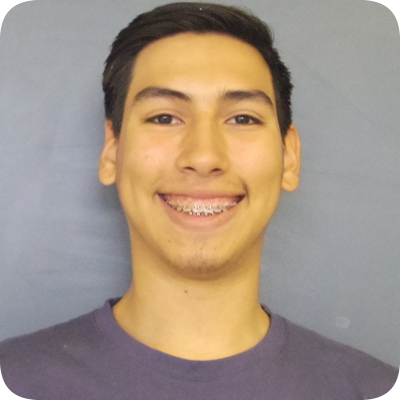 Olvera is joining the Warrior teaching/staff family with many years of educational experience. She taught elementary students at Henry Oyama and Lynn Urquides Elementary Schools. 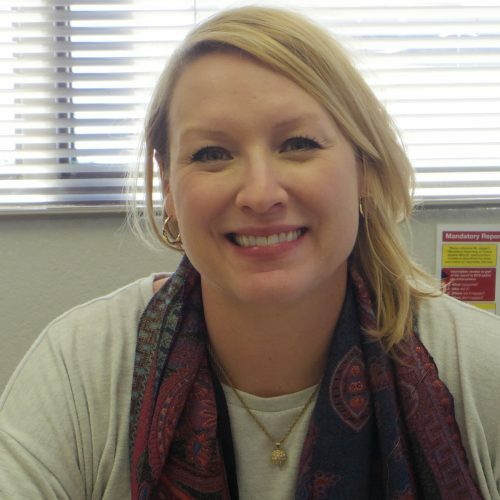 Then, she spent another three years at Pistor Middle School as a counselor after earning her master’s degree from the Northern Arizona University. Olvera said that it’s no accident that she was steered in the field of education. 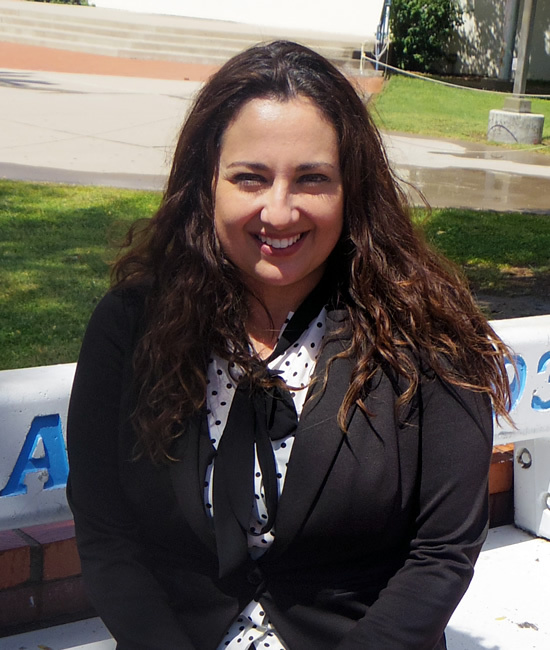 Olvera said that she also remembers Ms. [Wilma] Amaro, Ms. [Lydia] Morales, Mr. [Cristobál] Santa Cruz and Ms. [Dr. Maria] Bicknell and added that she is glad they’re all still teaching because they all made such huge impacts on her. Olvera also expressed that Pueblo Principal Dr. Augustine Romero has been extremely supportive. Several years after graduating from high school, Olvera said that she had a few dreams about returning to Pueblo. 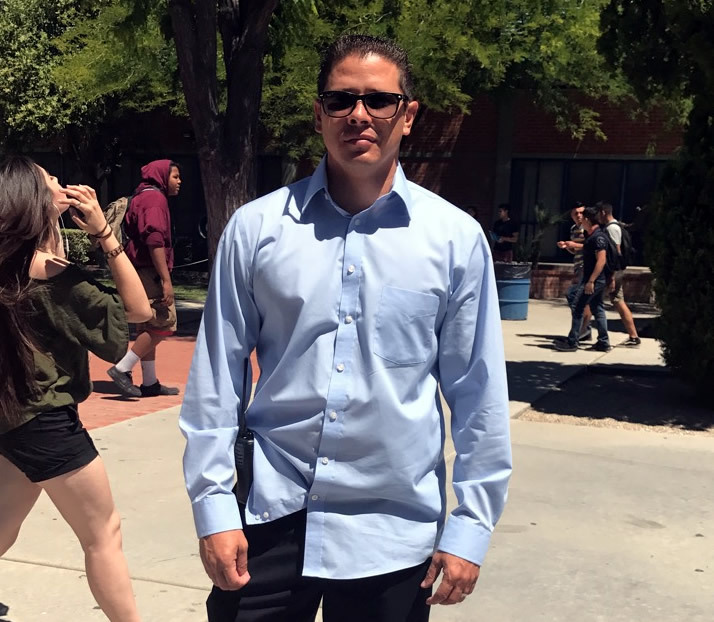 “Somehow, I always knew I’d be back here,” Olvera said.